Emergency towing requires immediate action. Whether you’ve been in an accident, stranded on the road or need a vehicle removed from your property, you don’t have time to waste. That’s why more people turn to the professionals Phelps Towing for all their towing needs. 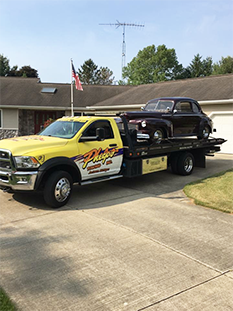 For more than 30 years, our team of certified tow truck drivers and technicians have been the trusted source for towing in Jackson, MI. 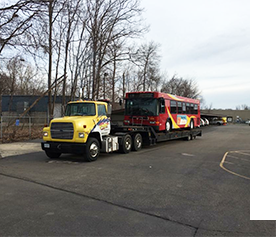 Our job is to make sure each vehicle is moved quickly and safely. Although we can’t prevent an accident or a breakdown, you can rely on us to be there to pick you up. 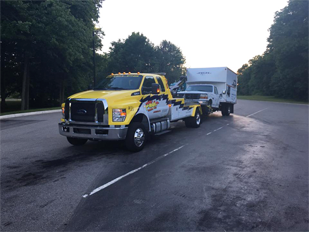 Whether you drive a car, truck, motorcycle van, motor home or semi, our fleet of state-of-the-art tow trucks can move any vehicle without causing any damage. 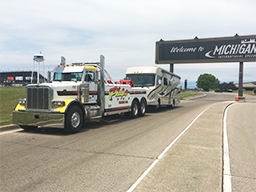 Choosing the right towing company is an important decision. Don’t take your chances calling any random towing service. 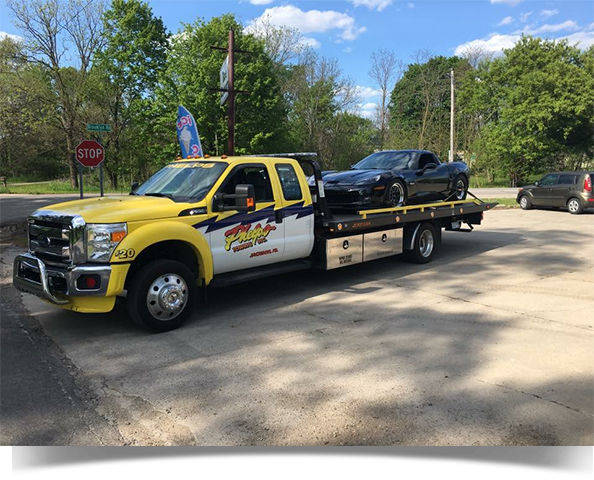 Trust the professionals with unmatched experience and expertise in the towing industry in South Central Michigan. Turn to the team at Phelps Towing.